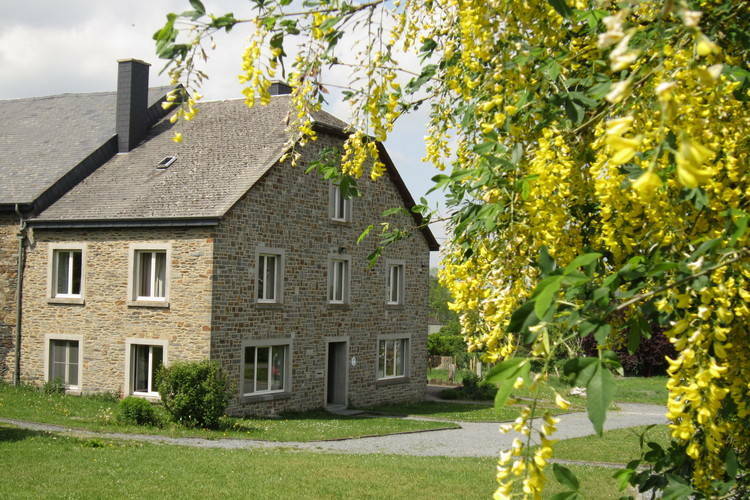 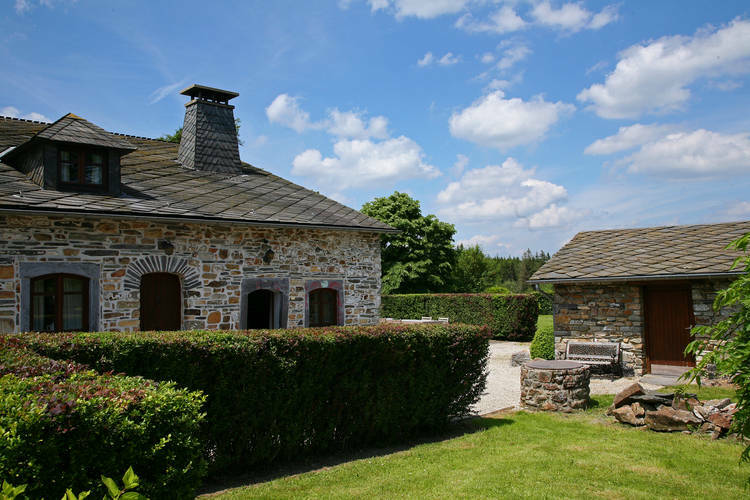 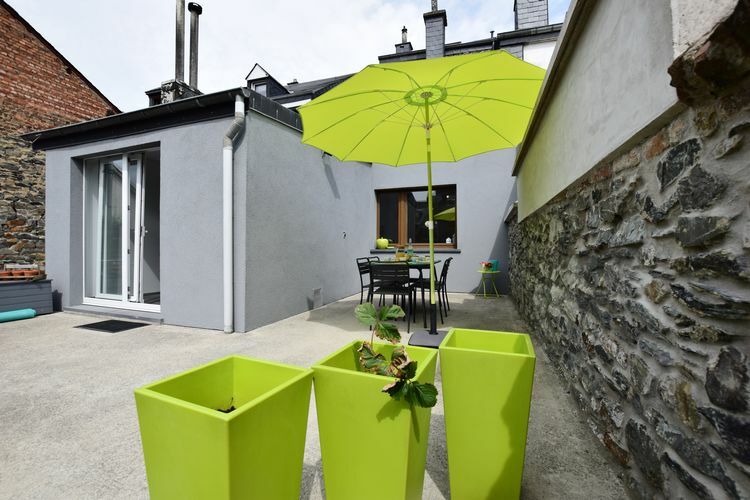 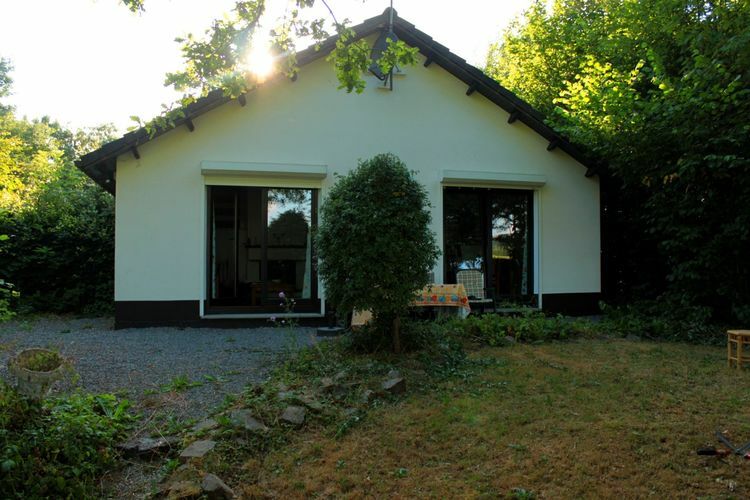 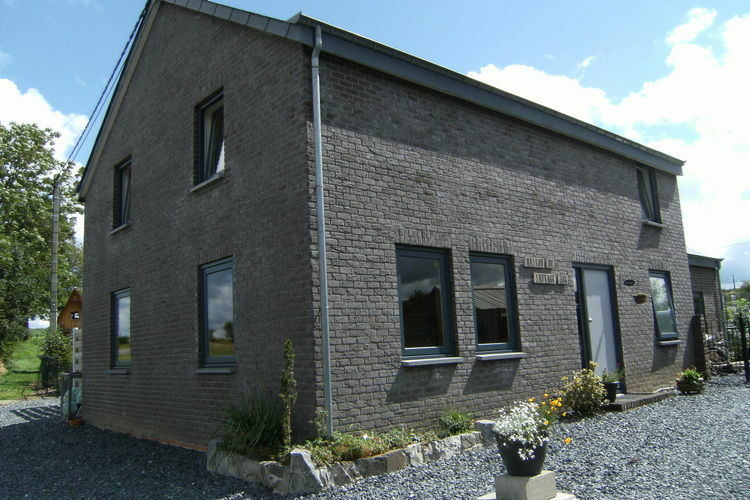 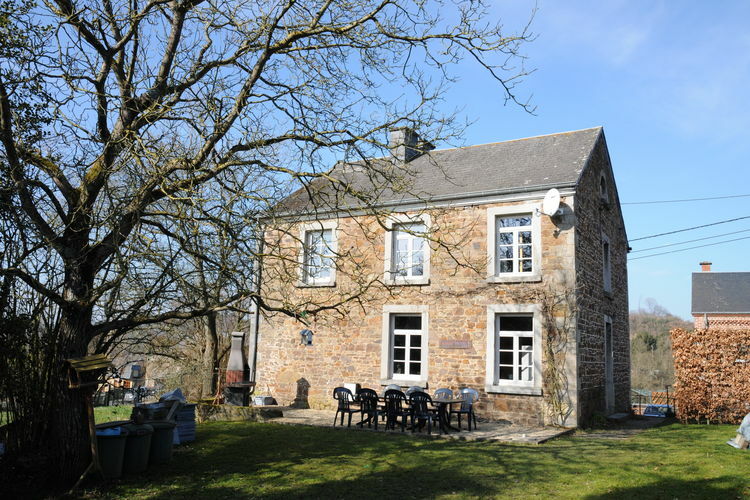 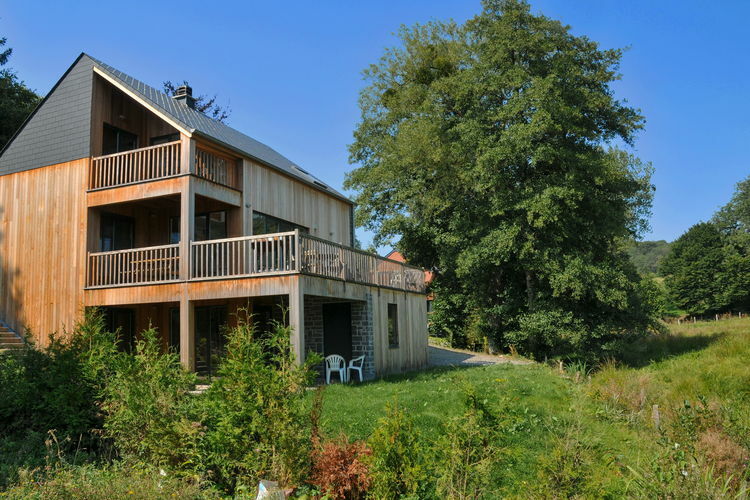 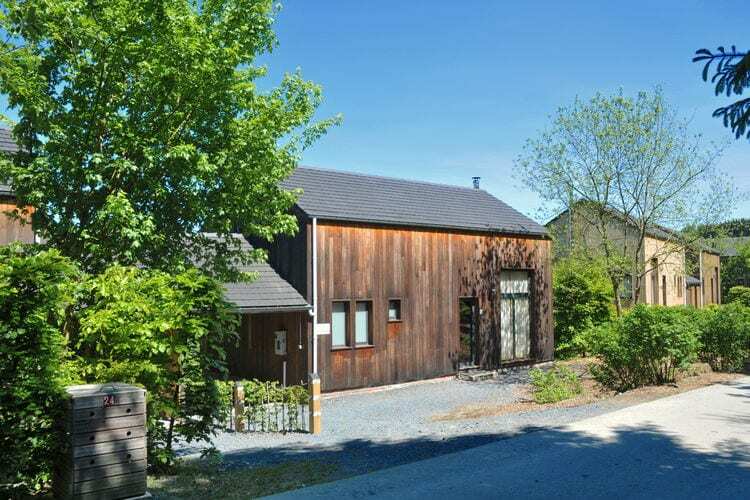 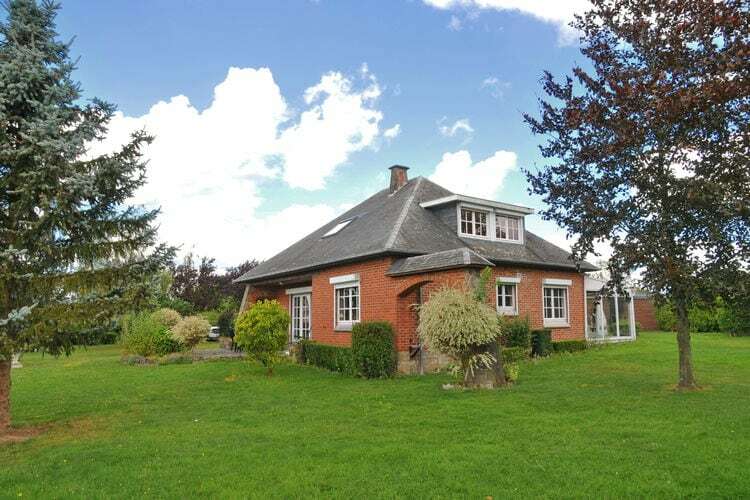 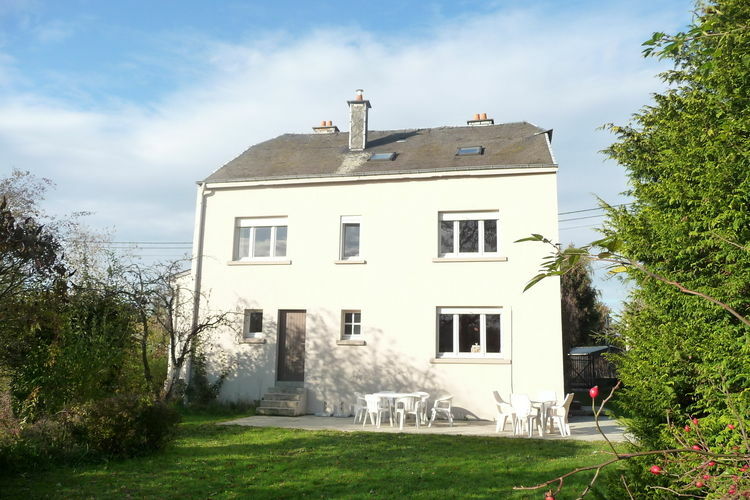 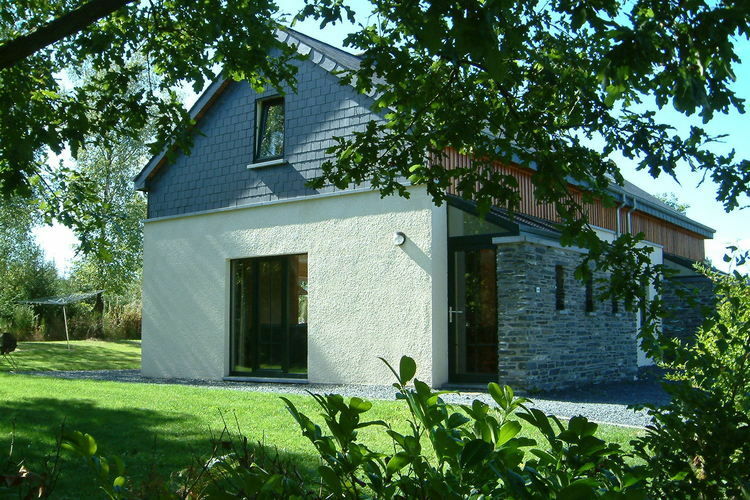 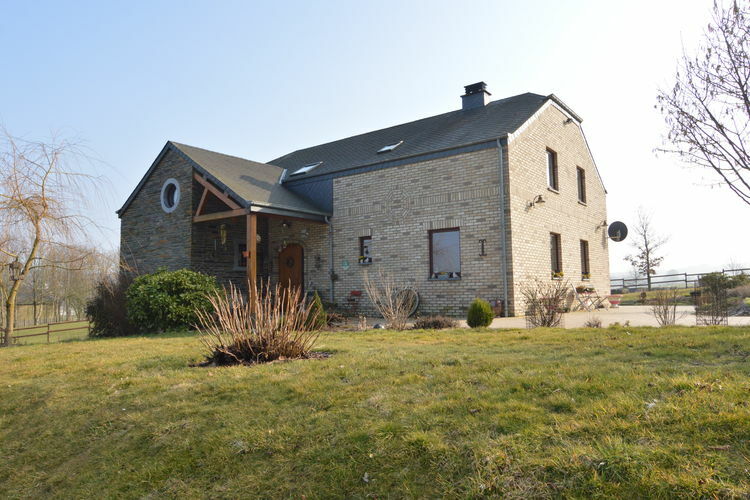 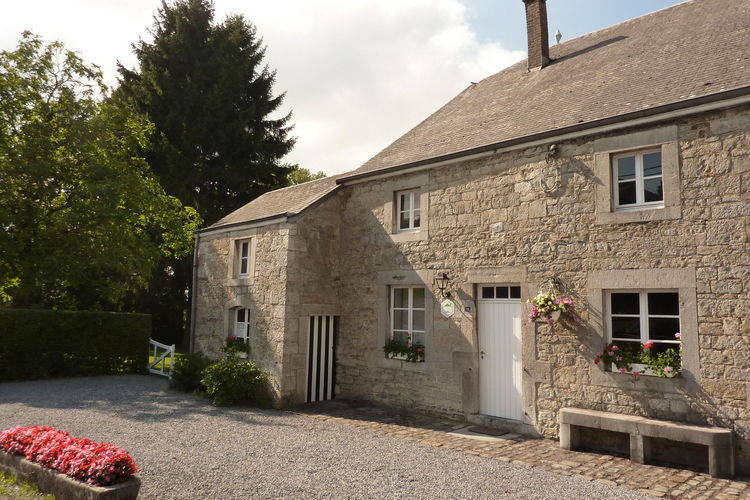 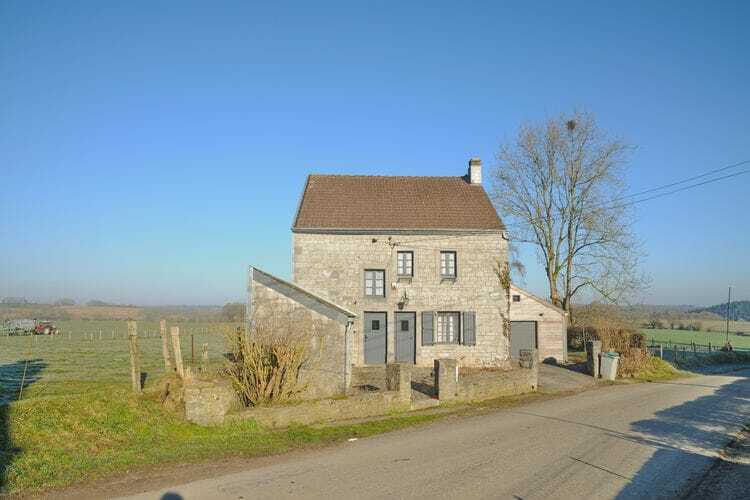 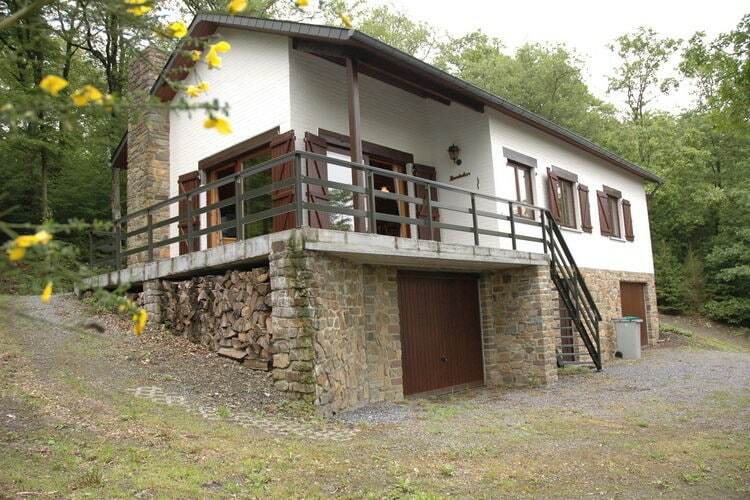 Family holiday home located in the heart of the Ardennes. 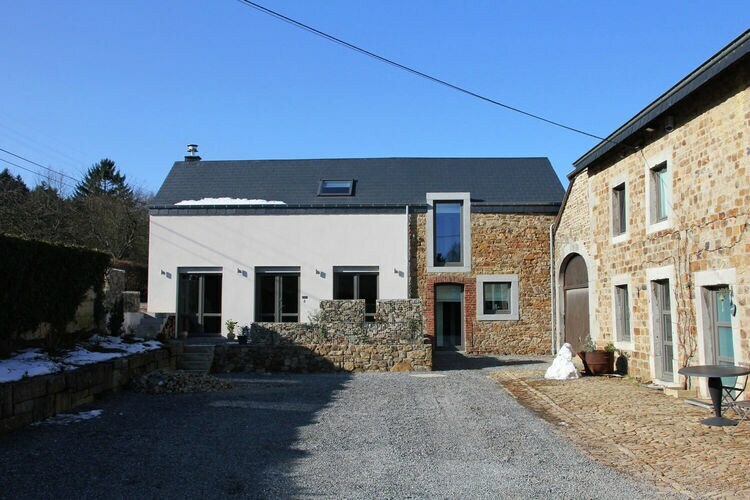 Modern house Les Jardins de l Ourthe. 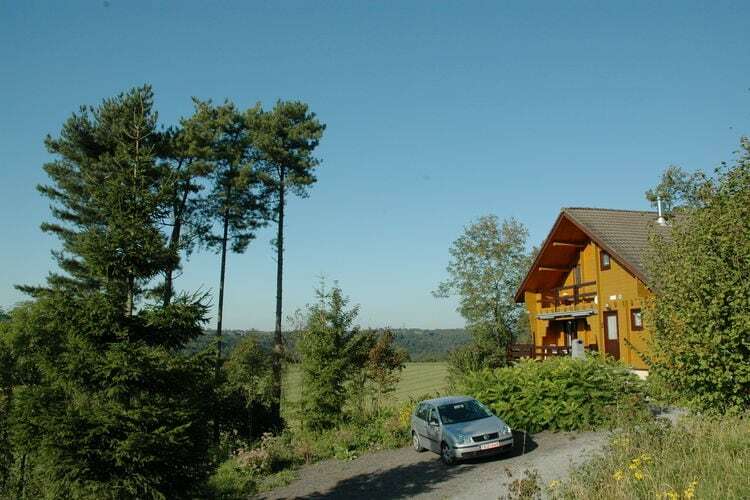 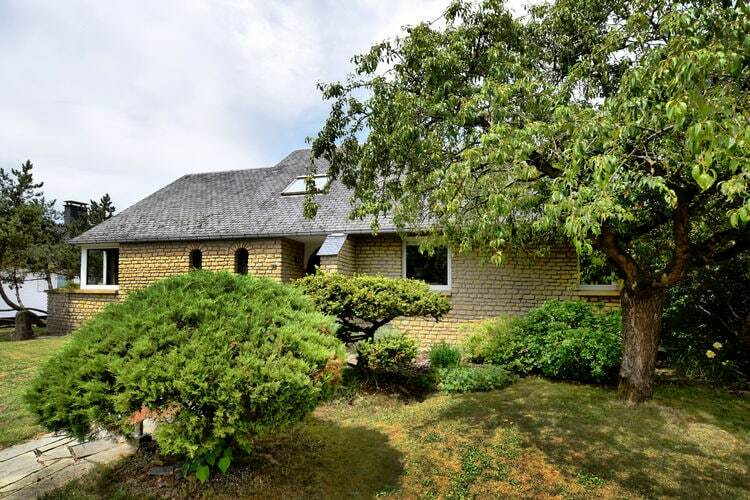 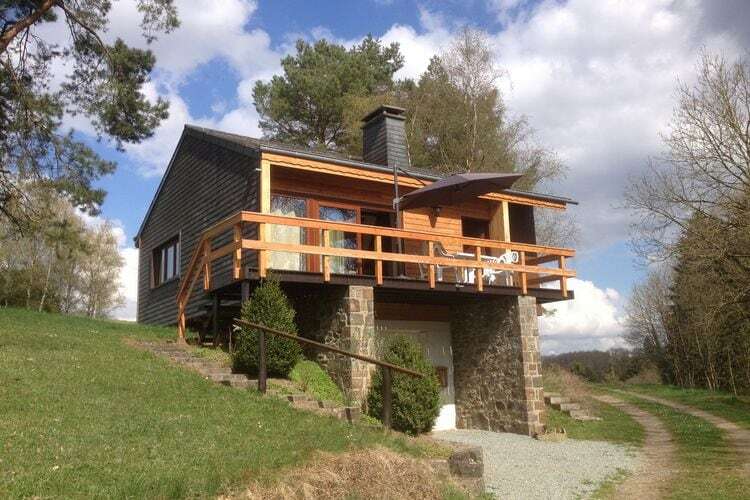 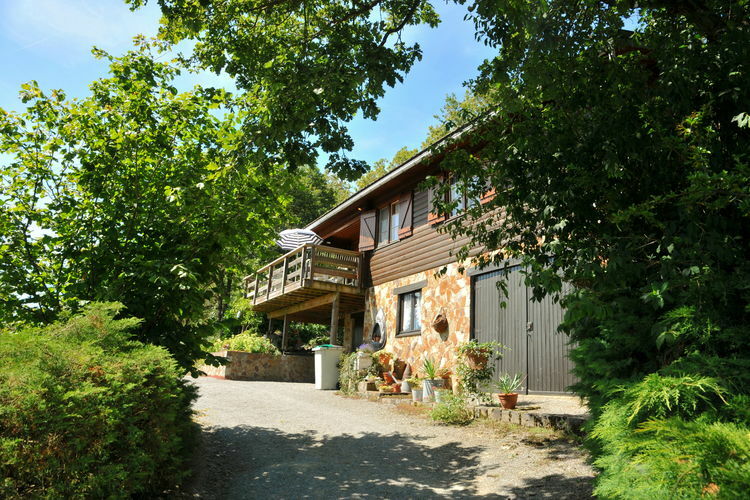 Cosy chalet located on woody grounds with fantastic views. 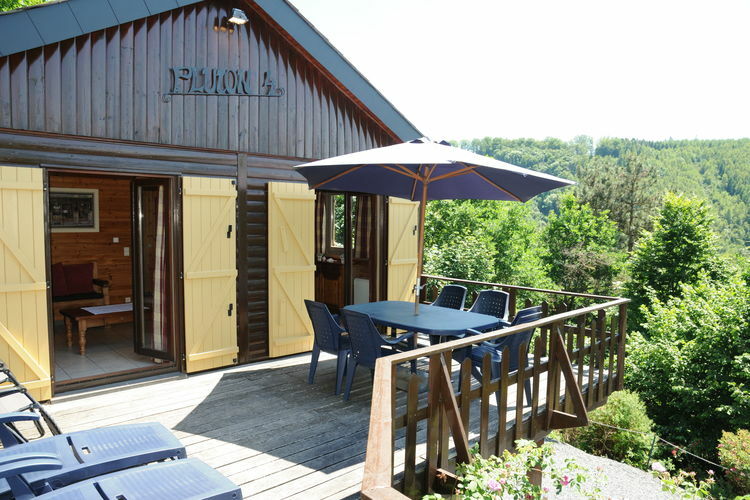 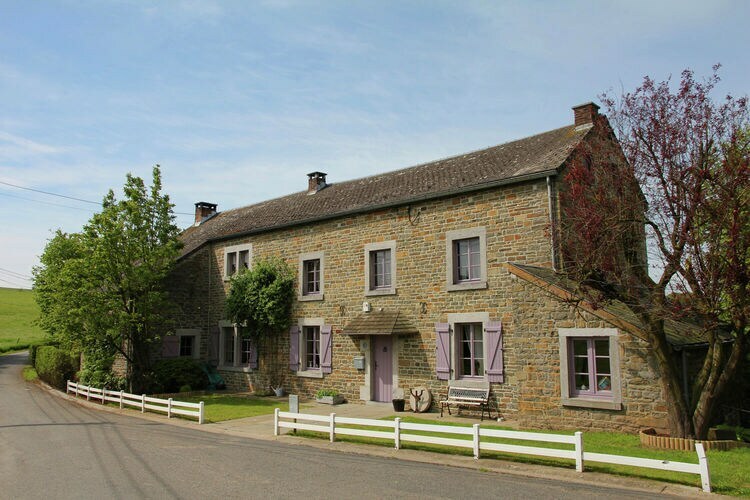 Convivial atmosphere in a picturesque setting, and 20 km away from France! 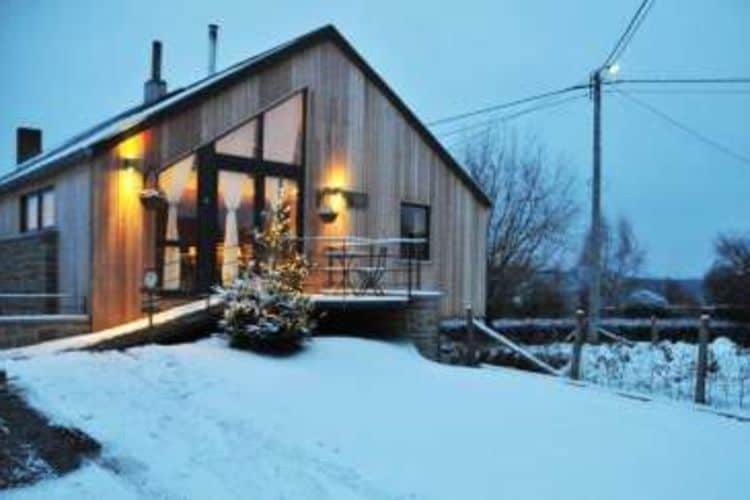 Home in a quiet location. 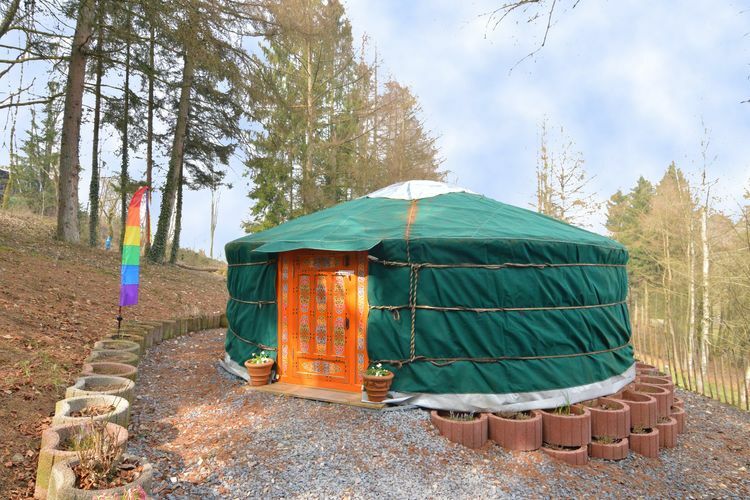 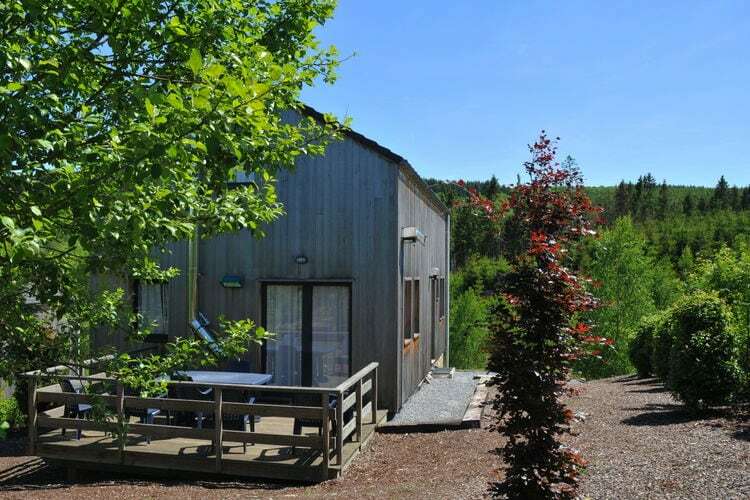 A yurt and comfortable cottage for a romantic and unusual holiday! 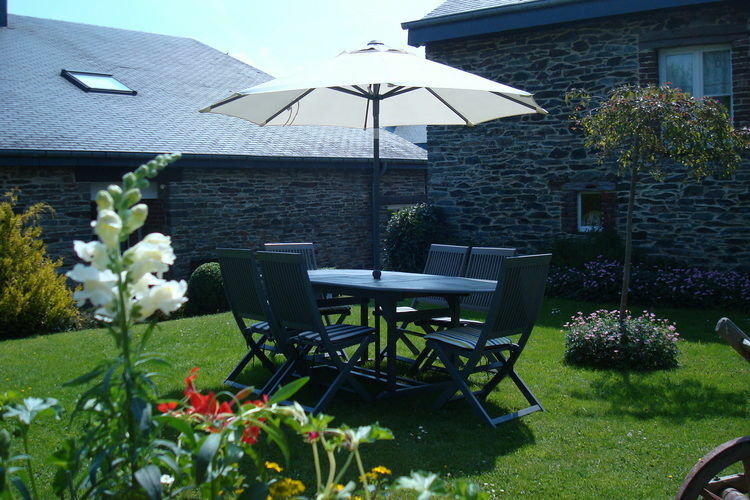 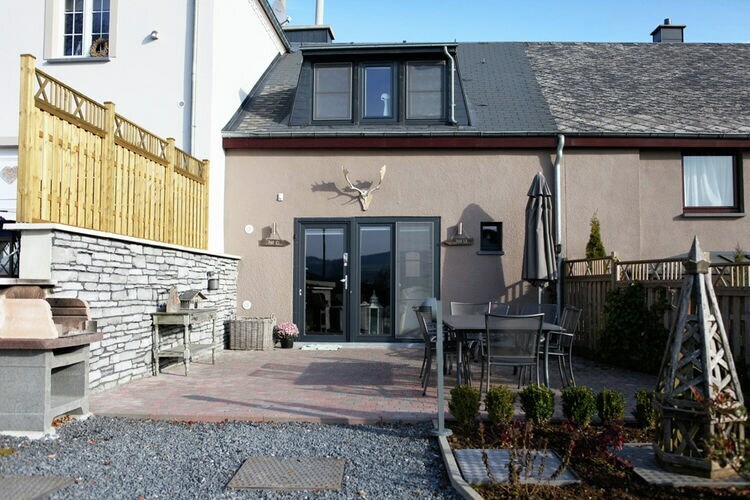 Quietly located and nicely furnished holiday home provided with the necessary comforts.